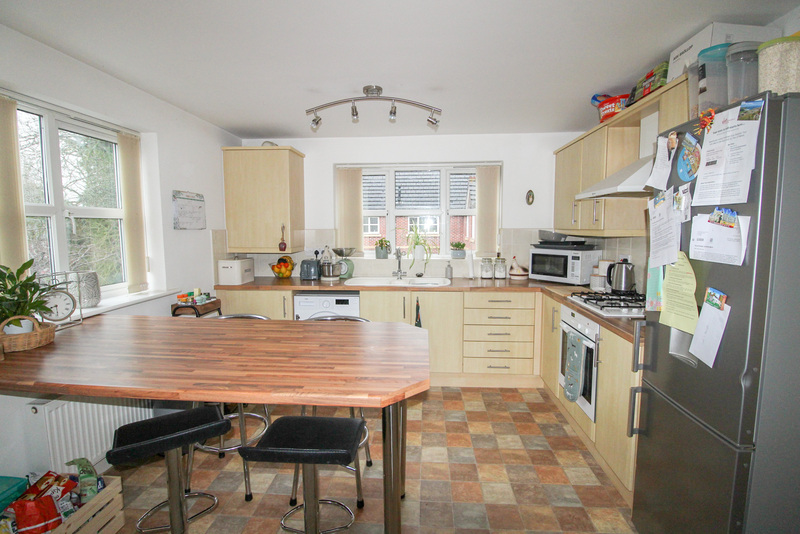 What a delight it is to market this fantastic mid terrace family home in the heart of Shifnal. A wealth of character and charm awaits you. 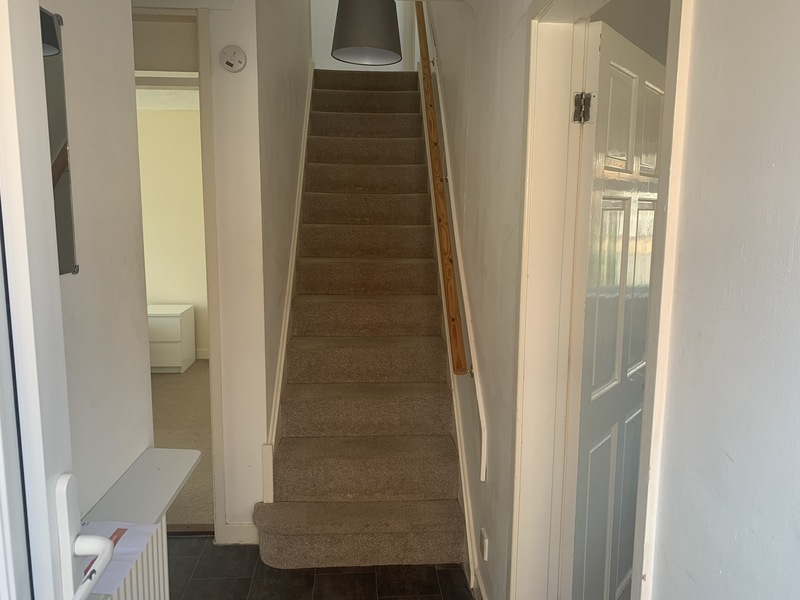 Accommodation briefly comprises: Entrance hall with stairs to first floor. 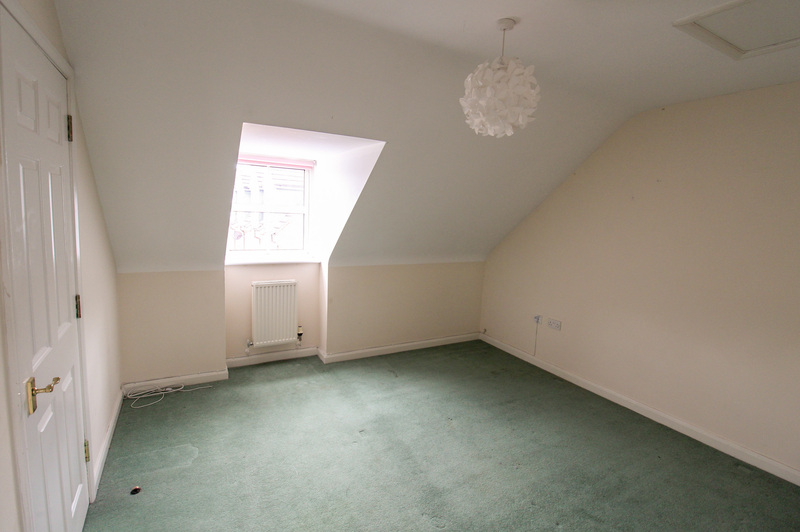 Sitting room: 3.46m x 3.94m (11’4” x 12’11”) A charming room with an open fire and decorative fireplace. Double glazed window to the front aspect. 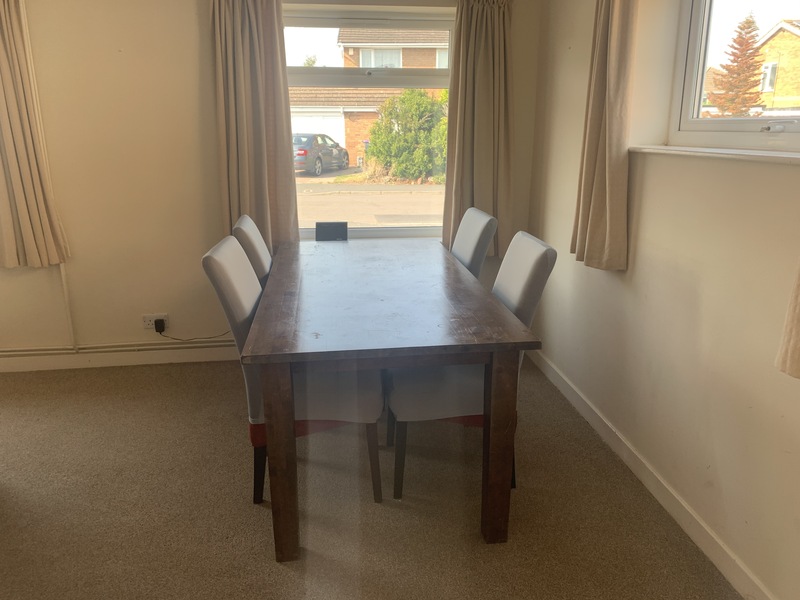 Laminate flooring and an opening to; Dining room: 2.72m x 3.10m (8’11” x 10’02”) Double glazed window overlooking the garden. Storage cupboard and walk in pantry with window. Kitchen: 2.75m x 1.88m (9’ x 6.2”) Range of wall and base units with worksurface over. Stainless steel sink and drainer. Double glazed window to side aspect. 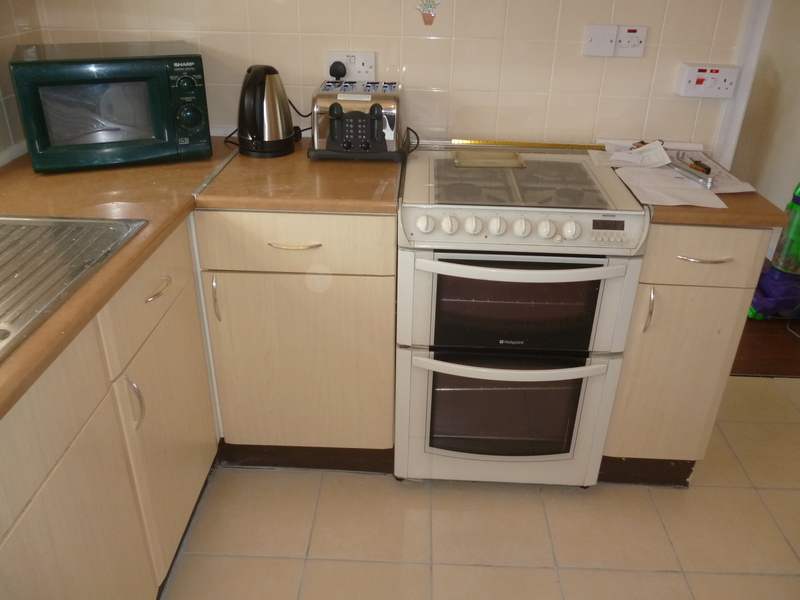 Space for free standing cooker. 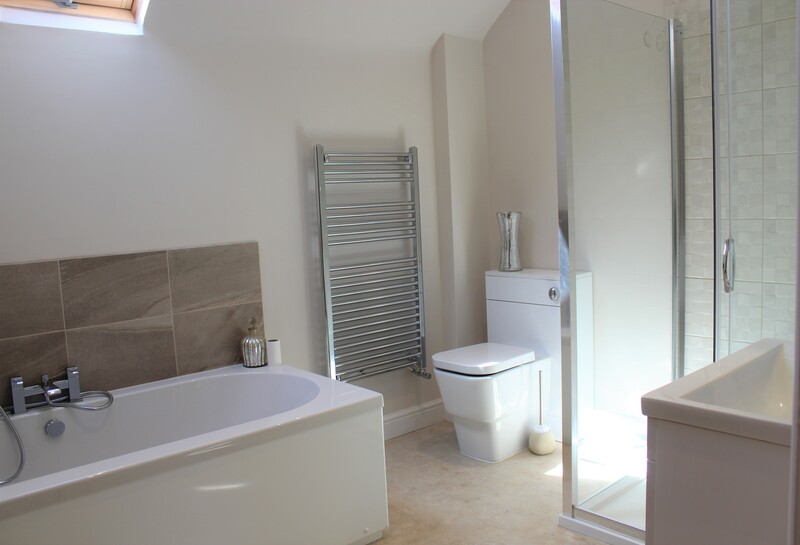 Inner Lobby: Space and plumbing for washing machine and tumble dryer. 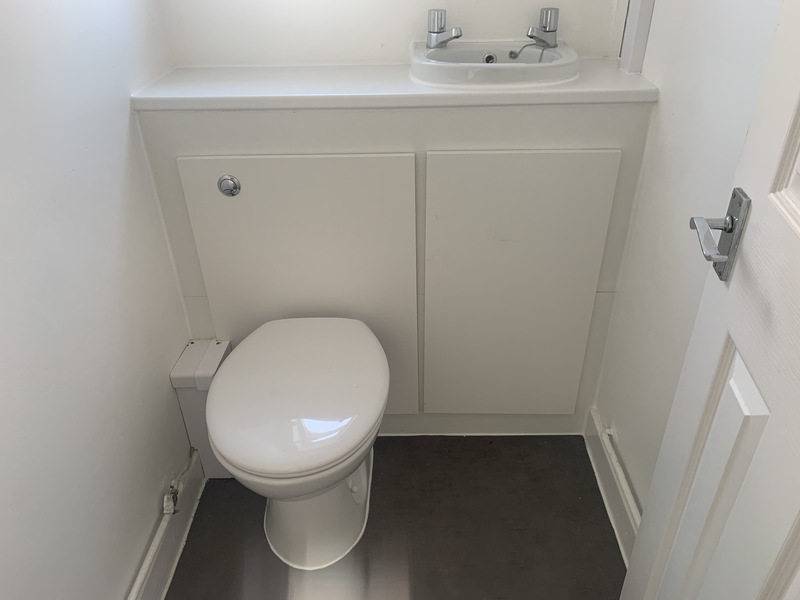 Shower Room: 1.88m x 1.88m (6’2” x 6’2”) White suite, comprising; Corner shower cubicle, W.C. Wash hand basin, complimentary tiles and double glazed window to side. 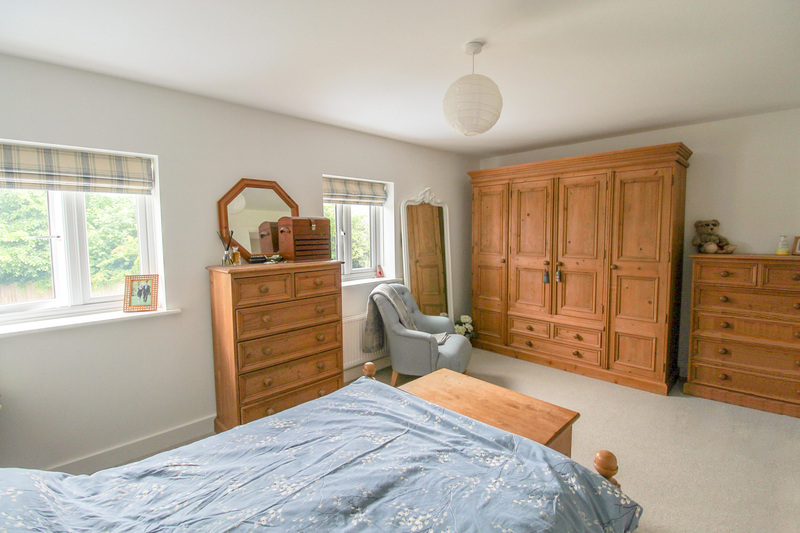 FIRST FLOOR: Master Bedroom: 2.63m x 3.94m (8’8” x 12’11”) This delightful characterful room with double glazed window to front aspect, decorative fire place, alcove with hanging space. 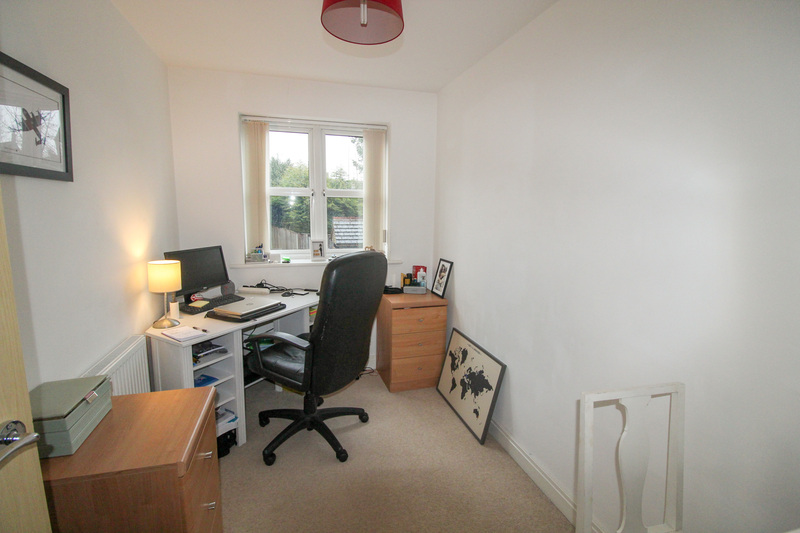 Bedroom Two: 2.80m x 2.52m (9’2” x 8’3”) Double glazed window to rear. 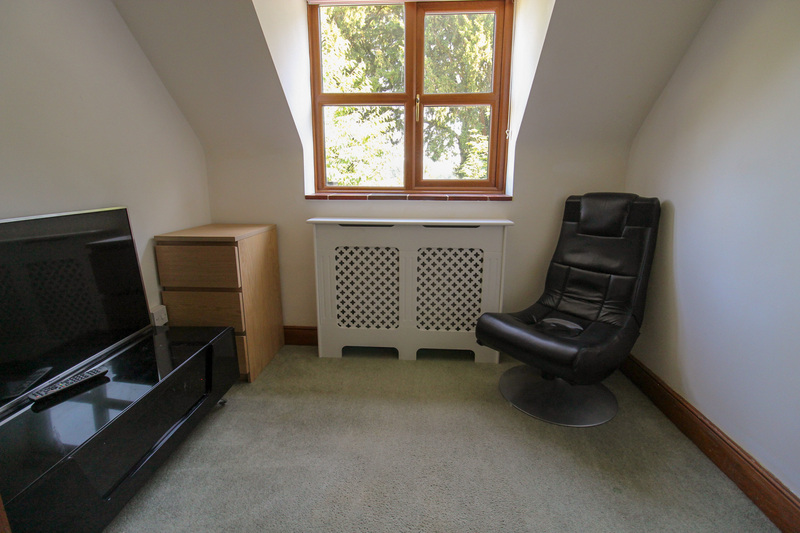 Bedroom Three: 2.72m x 2.40m (8’11” x 7’10”) Double glazed window to rear, wall mounted central heating boiler. OUTSIDE: On road parking to the front. 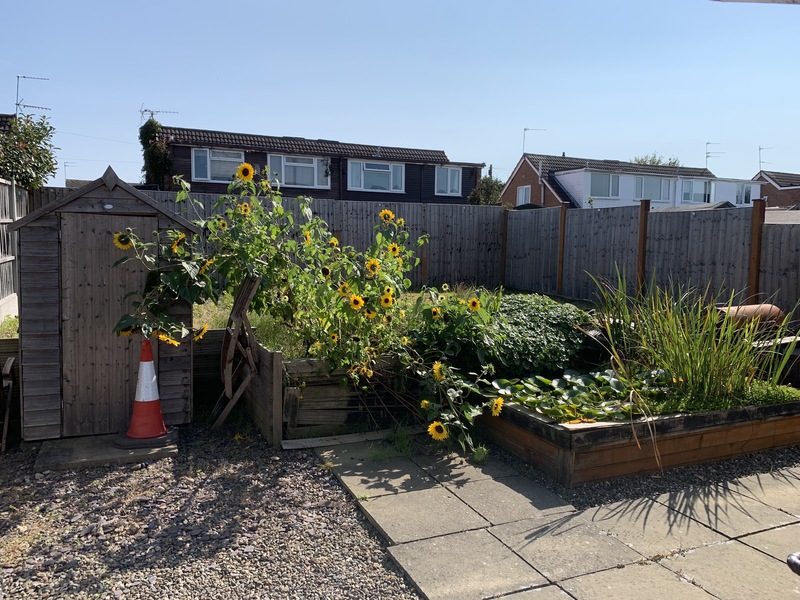 To the rear is a generous garden enclosed by wooden fencing. Mainly laid to lawn. Access across both sides gardens to entries. 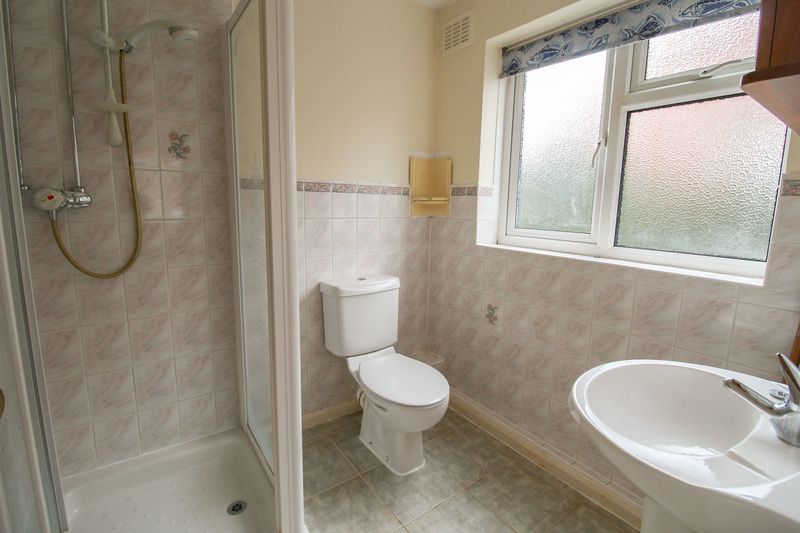 Services: Mains electricity, water and drainage. Gas fired central heating. Tenure: The seller advises that the property is FREEHOLD. However, this has not been verified by the agent. Viewing: Strictly by appointment through the Agents, Davies White and Perry, 45/47 High Street, Newport, TF10 7AT Please Note: The agent has not tested any apparatus, equipment, fixtures and fittings of services and so cannot verify that they are in working order or fit for purpose. A buyer is advised to obtain verification from their Solicitor, Surveyor or service providers. 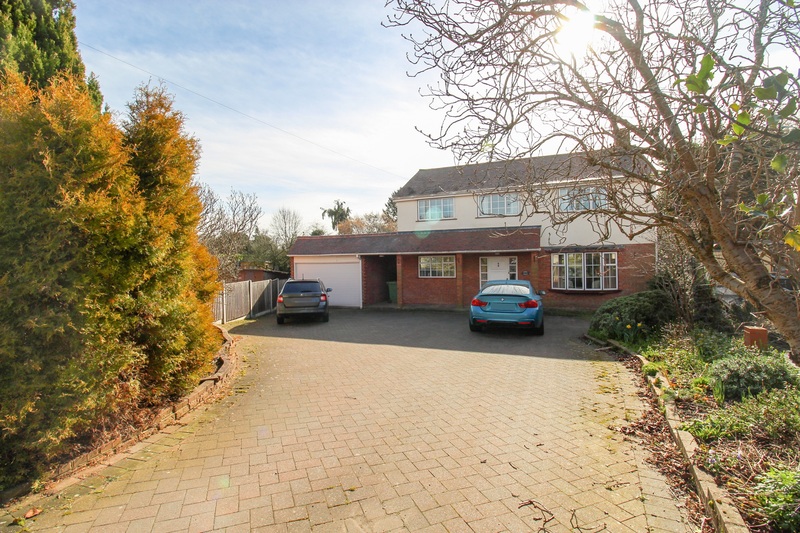 Reference to the tenure of this property are based on information supplied by the seller. The Agent has not had sight of the title documents. A buyer is advised to obtain verification from their solicitor. MISDESCRIPTION ACT 1967: Conditions under which particulars are issued: Messrs. Davies White & Perry for themselves and the vendors of the property, whose agents they are, give notice that these particulars, although believed to be correct, do not constitute any part of an off er or contract, that all statements contained in these particulars as to this property are made without responsibility and are not to be relied on as statements or representations of fact and that they do not make or give any representations of fact and that they do not make or give any representation or warranty whatsoever in relation to this property. An intending puchaser must satisfy himself by inspection or otherwise as to the correctness of each of the statements contained in these particulars FINANCIAL SERVICES AND MORTGAGES: Davies White & Perry are in a position to arrange a mortgage on your home purchase, in the majority of cases.